Peking is one of the great cities of the world and one of the most fascinating. 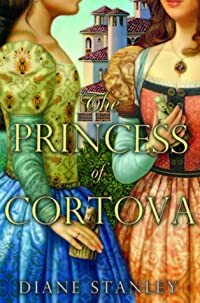 It has changed so radically in the past thirty years that the city's fabulous past is in danger of being lost to memory. 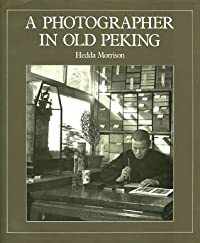 This memoir of Peking from 1933 to 1946, compiled by one of the finest photographers who has ever worked in Asia, is thus a significant document and will be of interest not only to longstanding China-watchers but also to the many tourists who have been privileged to visit Peking in the decade since the city has again been opened to the West. The photographs provide a unique insight into life in Peking in the years preceeding the Communist revolution of 1949. The photographer, Hedda Morrison, left Nazi Germany in 1933 to manage a German-owned photographic studio in Peking. Her sympathetic approach to her subject is manifested in the large number of photographs showing Chinese people from all walks of life at work and enjoying their leisure. Architectural studies provide valuable evidence of buildings and monuments that have since changed or disappeared, and photographs taken beyond Peking and in the Western Hills convey the beauty of the north China landscape.